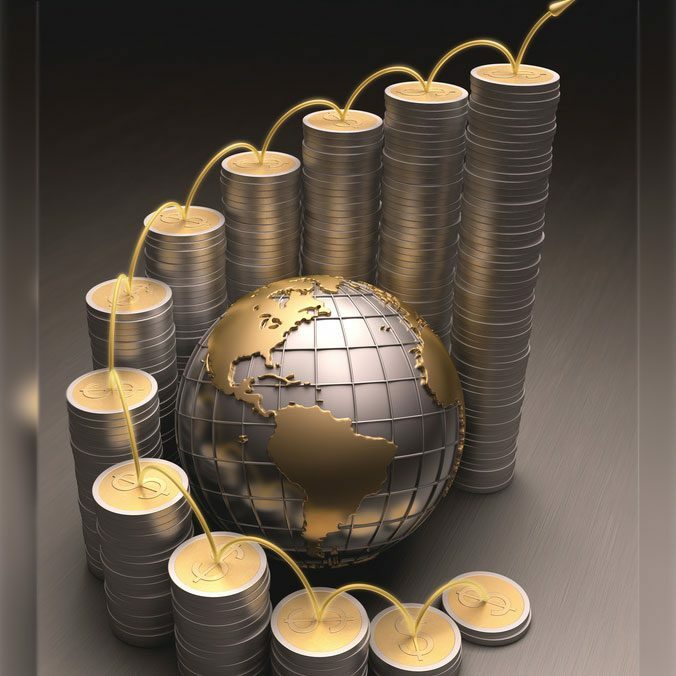 You can actually buy gold and silver in the form of bullion coins, legal tender coins, bullion bars, and numismatics. Constantly remember that value is key. You should always think that you should take as much gold and silver as possible. And recall, always call for delivery. You may cause fears of theft and the like, but it really just boils down to sound judgment.